A special experience for your child/ren with the amazing photography of Judy Lynch to capture the moment. For additional information, please visit the Judy Lynch Photography website. This is an opportunity not to miss. You will not be disappointed. Santa comes to visit in your home. He can take toy orders or deliver presents for a special occasion. Call for details. 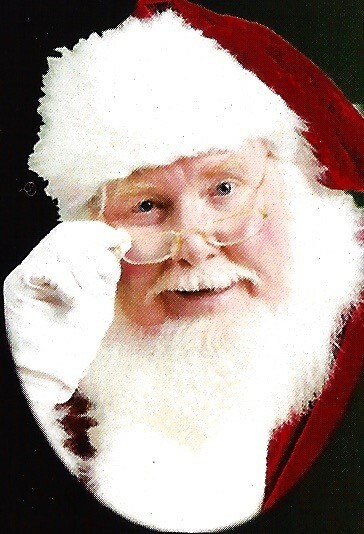 Let Santa visit your office Christmas party to entertain the kids AND adults. This turns any Christmas party into a Christmas event. Available for photos with the four legged family.